What vitamins can help with joint problems and how do they react with your body? Millions of people in the US have joint pains. Here is a list of substances that can help you with your joint pains. Not only will these relieve the discomfort, you'll also finally be able to do your daily routines again! Be it jogging, cooking, walking around the office, writing, or even shopping. You may have heard of some of these, but we'll explain to you what each of them do for you. Glucosamine sulfate is a natural substance found in the tissue between the joints, the 'cartilage'. It is also one of the most common substances used to remedy knee pains nowadays. 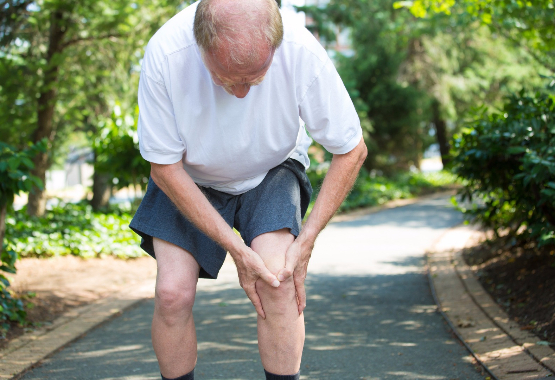 Studies have shown that the supplement reduces knee pain in people with moderate-to-severe osteoarthritis. However, it doesn't seem to work as well in people who have only mild knee pains or have had the condition for a long time. Doses of Glucosamine sulfate have not been established. But the dose used in studies to treat knee osteoarthritis was 500 milligrams, 3 times a day. Chondroitin is also a natural substance found in the cartilage. 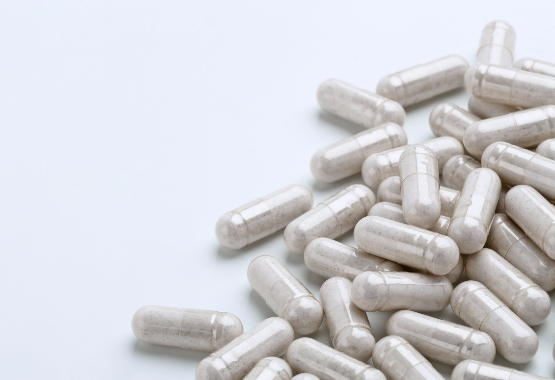 This supplement is usually taken alongside Glucosamine Sulfate. Researchers found that Chondroitin appeared to reduce pain, increase joint mobility, and decrease the need for painkillers. This substance occurs naturally in animal tissue. Gristle on animal bones is high in Chondroitin. However, these sources are much lower than the doses provided in Chondroitin supplements. Some Chondroitin supplements come from animal sources, like shark or beef cartilage. Boswellia is a branching tree that grows in dry and mountainous regions of Northern Africa, Middle East and India. There are about 25 known species of Boswellia. Out of these Boswellia Serrata is well known for its medicinal properties. 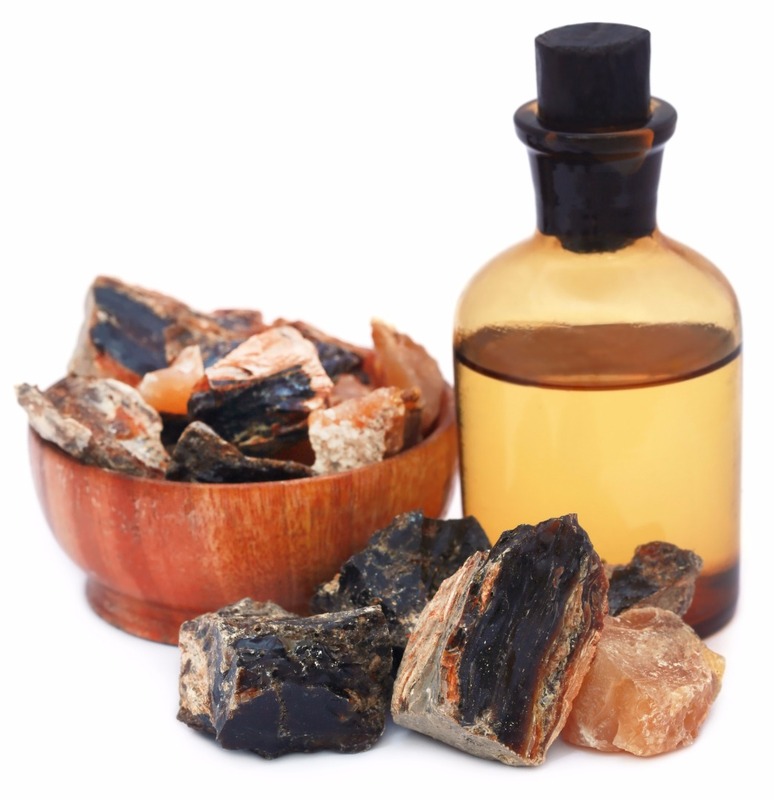 Boswellia has been known to possess anti-inflammatory abilities. It has been tested for a number of inflammatory conditions like osteoarthritis, and rheumatoid arthritis. In recent times a number of research studies have also established the role of Boswellia extract in the treatment of arthritis. MSM is an organic sulfur compound. Sulfur is needed to form connective tissue. MSM also seems to act as an analgesic by lessening nerve impulses that transmit pain. 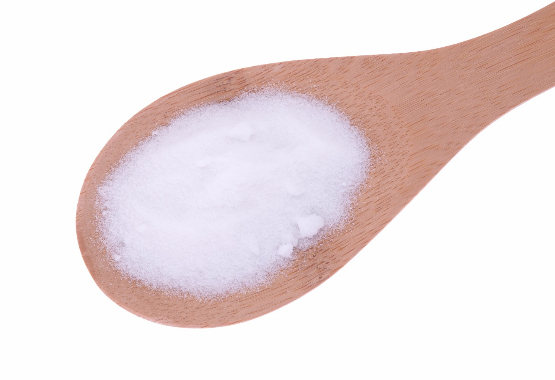 Laboratory studies have found that MSM has anti-inflammatory and antioxidant effects. Sulphur, which is a major component of MSM, plays an important role in making collagen and glucosamine, both of which are vital for healthy bones and joints. There is no government monitoring to ensure the purity of these products. Stick with a reputable manufacturer; choose products sold by large and well-established companies. If you don't recognize a brand name, ask about the company's reputation, how long it has been in business, and how long the store has stocked the brand. Turmeric, a yellow-colored powder ground from the root of the turmeric plant. It is commonly used in Asian food. You probably know turmeric as the main spice in curry. The turmeric plant grows in India and Indonesia and is related to the ginger family. Curcumin is a key chemical in turmeric. Curcumin and other chemicals in turmeric might decrease swelling (inflammation). 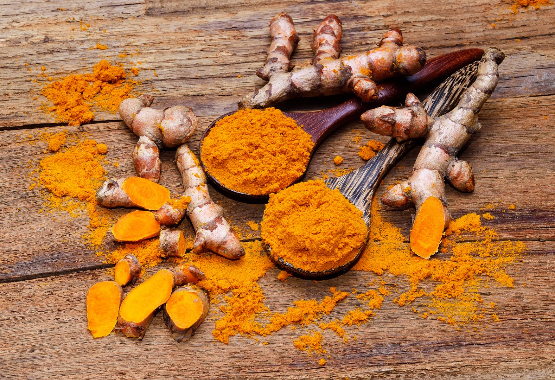 Several recent studies show that turmeric/curcumin has anti-inflammatory properties and modifies immune system responses. A study showed turmeric was more effective at preventing joint inflammation than reducing joint inflammation. It reduces pain, inflammation and stiffness related to rheumatoid arthritis and osteoarthritis. Helps you stay active - We know it's a pain when you don't feel free to move like you used to. Our expertly formulated blend of glucosamine MSM chondroitin & clinically proven ApresFlex helps you stay active. 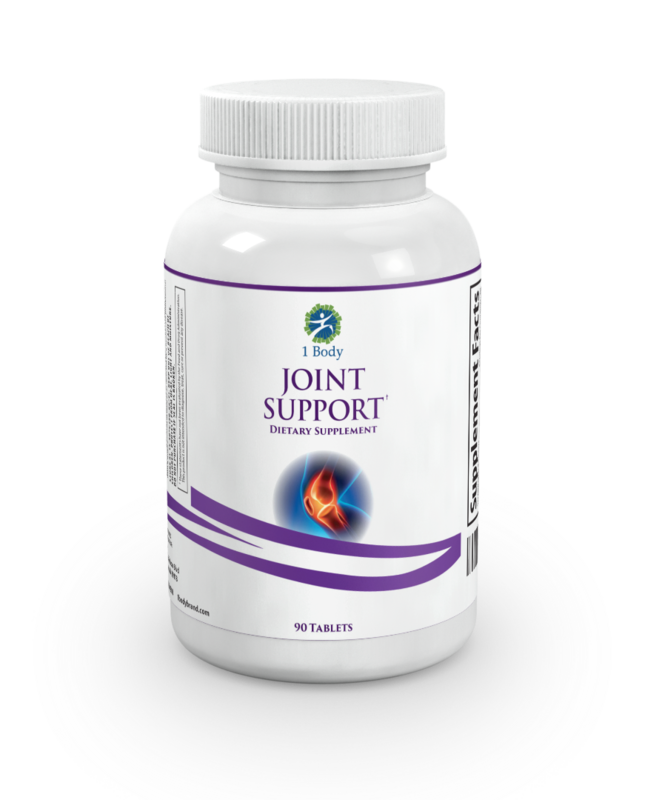 It supports healthy joint function increases your comfort during routine movement and strenuous activities.